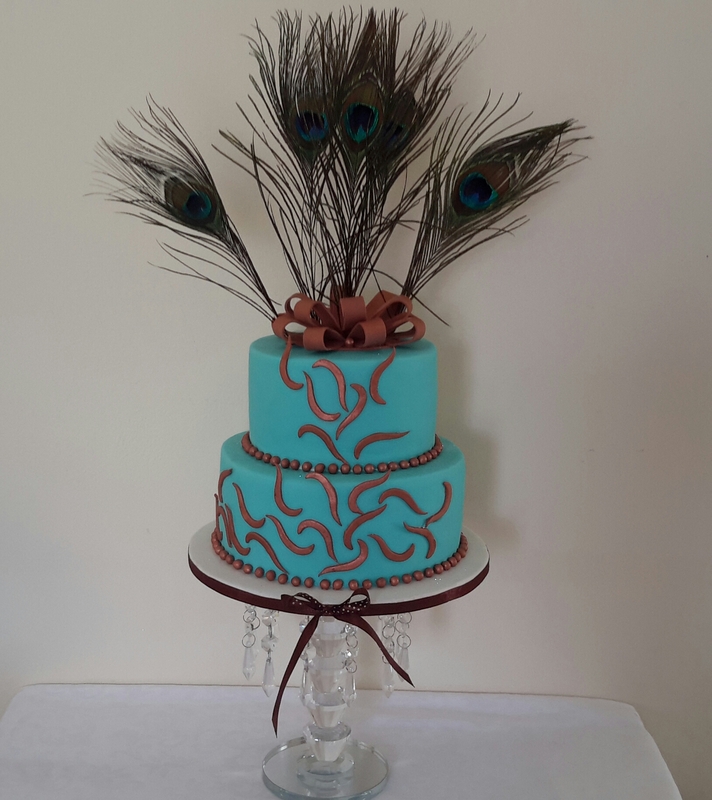 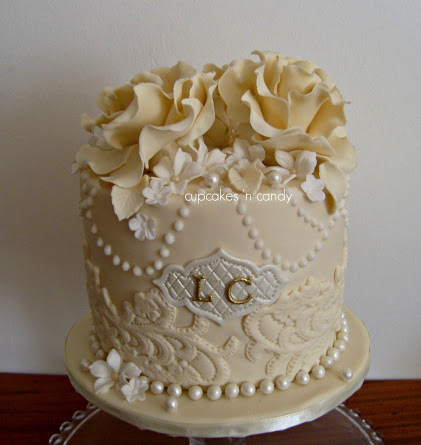 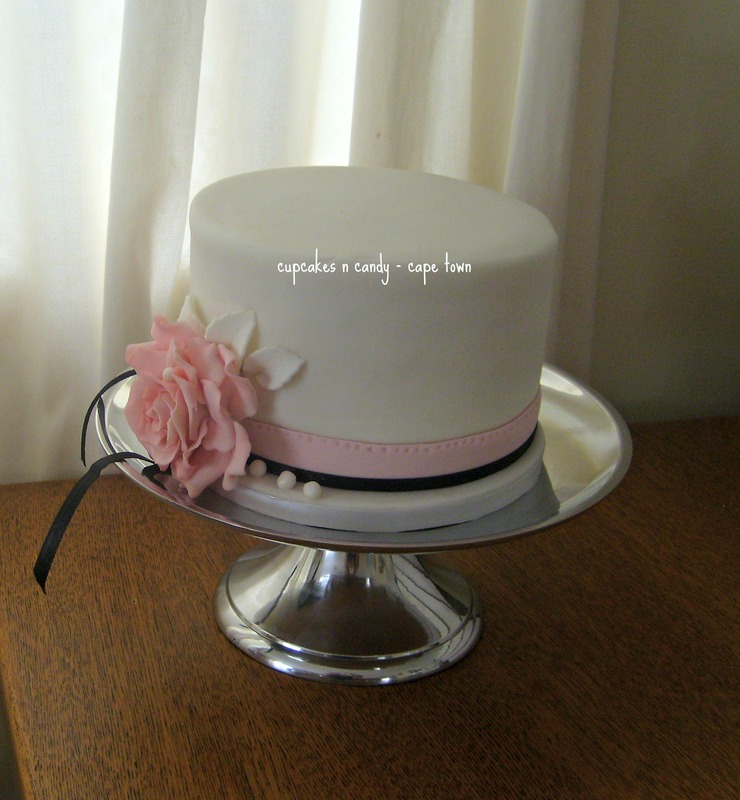 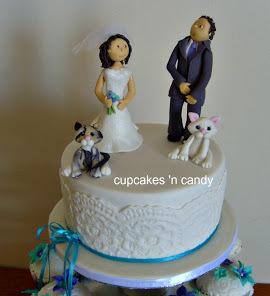 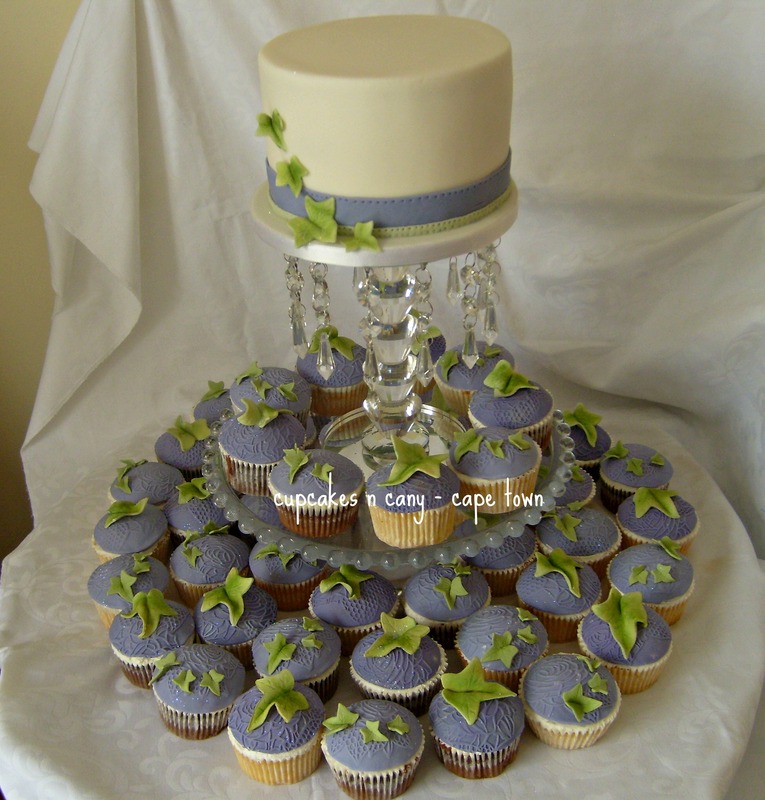 If you want a special wedding cake for your special day, then please contact us to discuss your exact requirements. 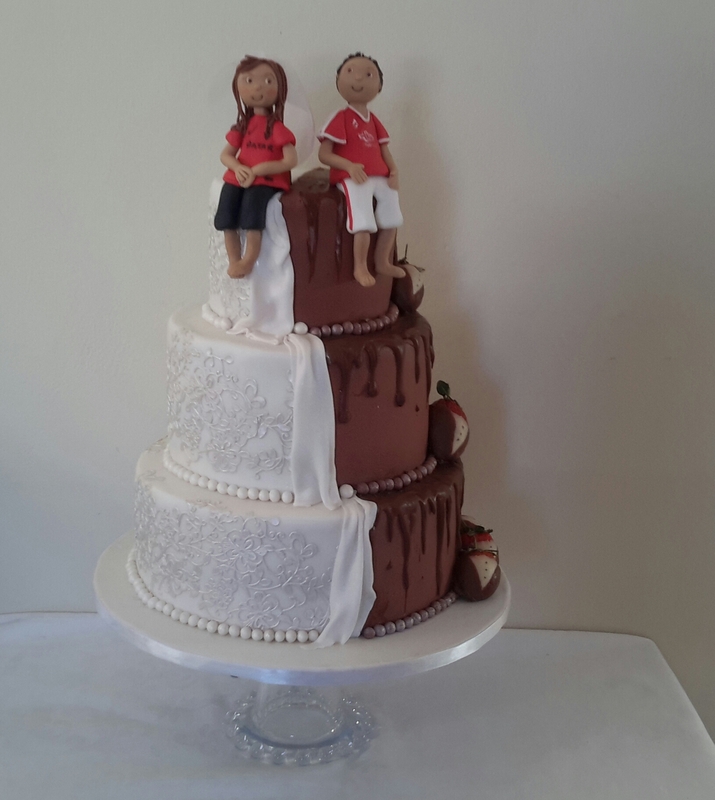 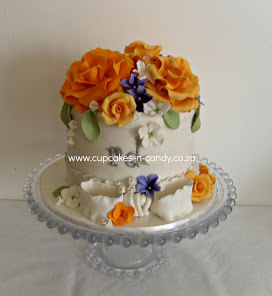 We will work with you to design the cake you want. 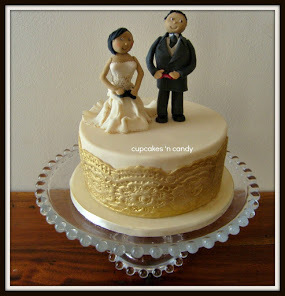 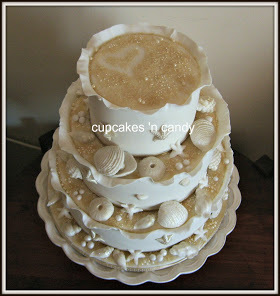 History of the wedding cake. 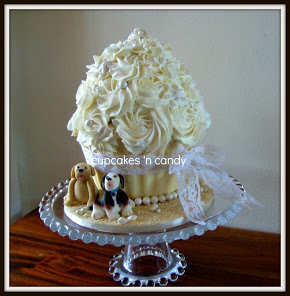 From this the Croquembouche was created. 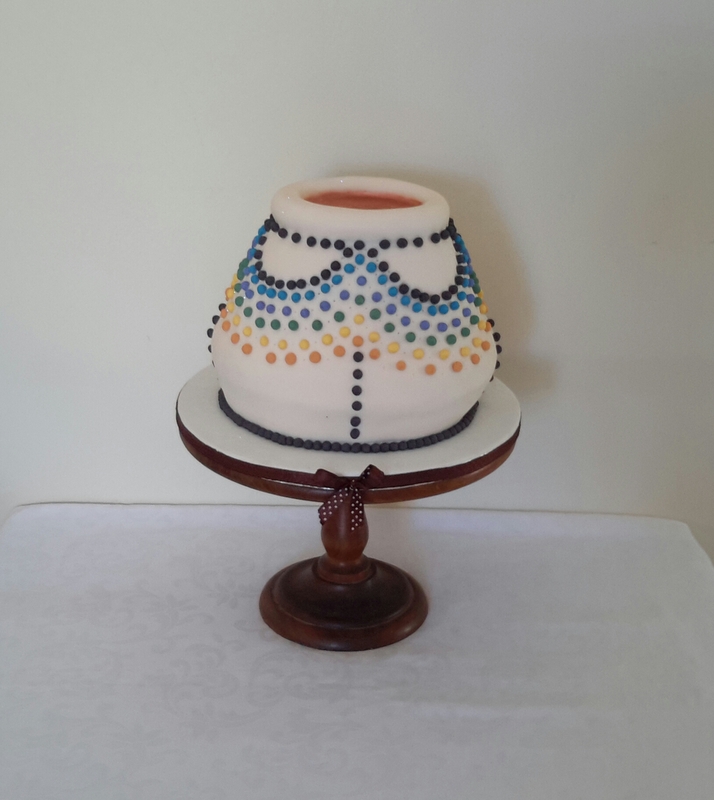 The myth behind this cake tells that a Pastry chef, visiting Medieval England, witnessed their tradition of piling sweet rolls between the bride and groom which they would attempt to kiss over without knocking them all down.